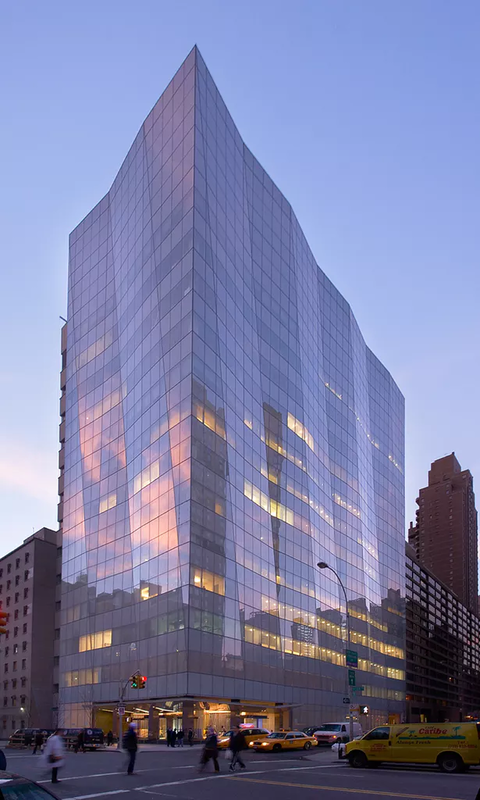 The Integrative Data Analysis Core (IDAC) at Weill Cornell Medicine will support projects in the Center with bioinformatics, data management and data integration. The Integrative Data Analysis Core will help the Center organize, store and manage experimental results and clinical data, will assist and educate Center investigators in reproducible data analysis techniques, and will produce integrative analyses across data produced by the Cornell Center and other ME/CFS Centers. The IDAC will deposit eligible data in the ME/CFS Data Management and Coordinating Center (DMCC) and harmonize data management and conventions between the Cornell Center and the DMCC. The IDAC is co-directed by Dr. Jen Grenier and Dr. Yize Zhao. Dr. Grenier directs the RNA Sequencing Core, which is part of the Center for Reproductive Genomics and the Department of Biomedical Sciences in the College of Veterinary Medicine at Cornell University. She specializes in data analysis, project design, and novel technology implementation. Dr. Zhao is an Assistant Professor in Biostatistics from the Department of Healthcare Policy and Research at Weill Cornell Medicine. 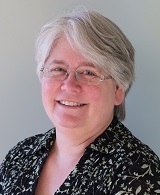 Her research focuses on the development of statistical and machine learning methods to analyze large-scale complex data (imaging, -omics, EHRs), Bayesian methods, feature selection, predictive modeling, data integration, missing data and network analysis.